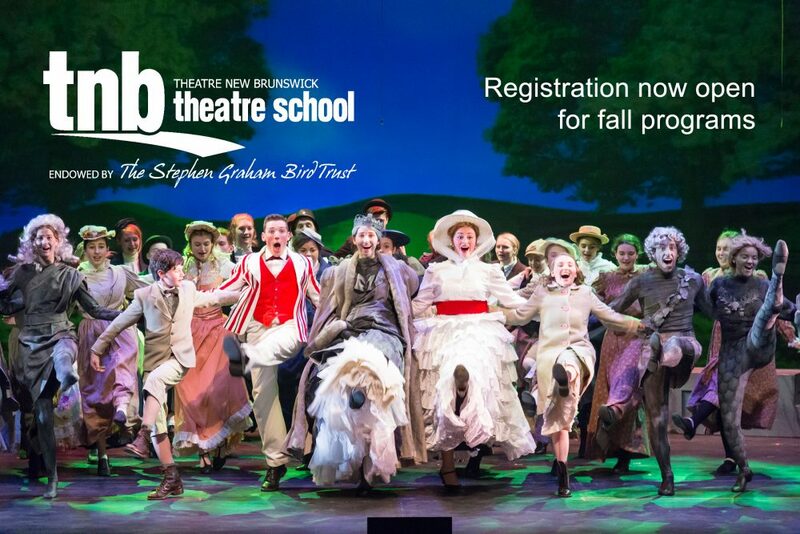 Registration is now open for several fall programs at TNB Theatre School. Registration is now open for all TNB Theatre School Junior programs as well as the popular Saturday morning Playtime Theatre class. Musical Theatre Dance Technique returns for another season as well as the new class, Intro to Musical Theatre Dance Technique for students grades 6-12. Both of these programs are also open for registration now. The 2018 fall season brings a few additions and a few changes to the regular schedule with Intermediate Musical Theatre moving to Tuesday nights and Junior Acting moving to Thursdays. Intermediate/Senior Acting has now become two separate classes. Both programs will take place Wednesdays from 5:30-8:30pm with SA happening in the Open Space Theatre. Full details on this year’s programs can be found HERE.